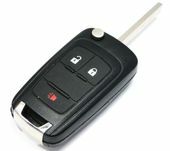 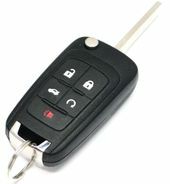 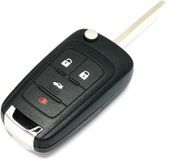 We encourage you to purchase your replacement Keyless Entry Remote Flip Key for your BUICK ENCORE Keyless Entry Remotes on our online store. 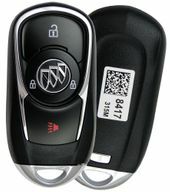 We have a wide variety of Buick keyfobs, proxy transmitters, car starters and ignition keys at LOW prices for 2014 2015 2016 and 2017 Encore - all models including basic locks and unlock remote, those with remote start and remote trunk release feature. 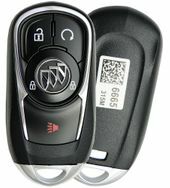 We sell the same keyless system parts and keyfobs as your local Buick, GM dealer.